Lypa, Yurii [Липа, Юрій], b 5 May 1900 in Odesa, d 20 August 1944. Writer and publicist; the son of Ivan Lypa. He was a graduate of Poznań University (1929) and a physician by profession. From 1920 he lived in Poland and Galicia. He died serving as a physician with the Ukrainian Insurgent Army. His poetry began to be published in 1919. 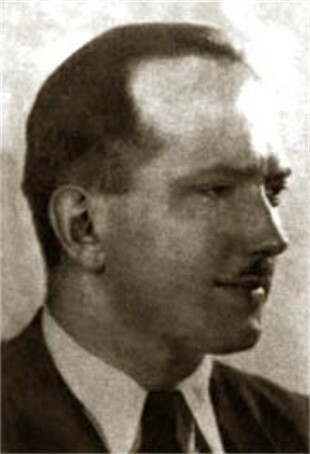 Several collections of his poetic works appeared: Svitlist’ (Brightness, 1925), Suvorist’ (Severity, 1931), Viruiu (I Believe, 1938), and Poeziia (Poetry, 1967). 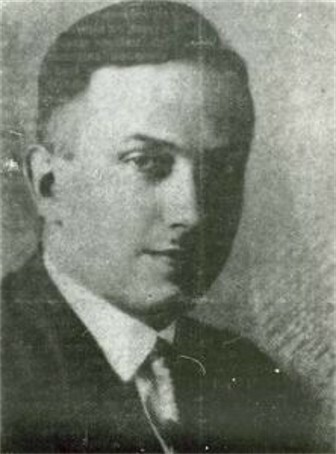 In 1929, together with Yevhen Malaniuk, Lypa established the literary group Tank in Warsaw and became the group’s main ideologist. His prose works include a novel, Kozaky v Moskoviï (The Cossacks in Muscovy, 1931, 1942, 1957), three volumes of short stories Notatnyk (Note Book, 1936–7, 1955), Ruban (1946), and Kinnotchyk ta inshi opovidannia (The Horseman and Other Stories, 1946), and a collection of essays, Bii za ukraïns’ku literaturu (The Battle for Ukrainian Literature, 1935). He wrote a number of publicist works which were popular at the time: Ukraïns’ka doba (The Ukrainian Age, 1936); a kind of trilogy, consisting of: Pryznachennia Ukraïny (The Destiny of Ukraine, 1938), Chornomors’ka doktryna (The Black Sea Doctrine, 1940, 1942, 1947) , and Rozpodil Rosiï (The Partition of Russia, 1941, 1954), in which he outlined his so-called Black Sea doctrine; and numerous publicistic articles and essays of literary criticism. Lypa's ‘imperial’ concept was not well-founded but it was expounded in such a brilliant and stirring style that he became one of the most popular figures of his time in Galicia and among Ukrainian emigrants. His medical works such as Fitoterapiia (Phytotherapy, 1933), Tsiliushchi roslyny v davnii i suchasnii medytsyni (Healing Plants in Ancient and Contemporary Medicine, 1937), and Liky pid nohamy (Medicines under Foot, 1943) were reprinted several times and enjoyed great popularity. A bibliography of Lypa’s works, compiled by O. Yanchuk, appeared in Odesa in 2000.